In keeping with all things 2011, we have another surprise announcement straight out of the blue. The Arctic Monkeys have followed Radiohead, TV on the Radio and Wild Beasts to name but a few in releasing a song without any warning. The track is called ‘Brick by Brick’ and it saw daylight in video format on Youtube. Drummer Matt Helders has confirmed it is on their upcoming fourth album, but it is not a single (According to We All Want Someone). The album itself is still untitled, but its pencilled in for a spring release. 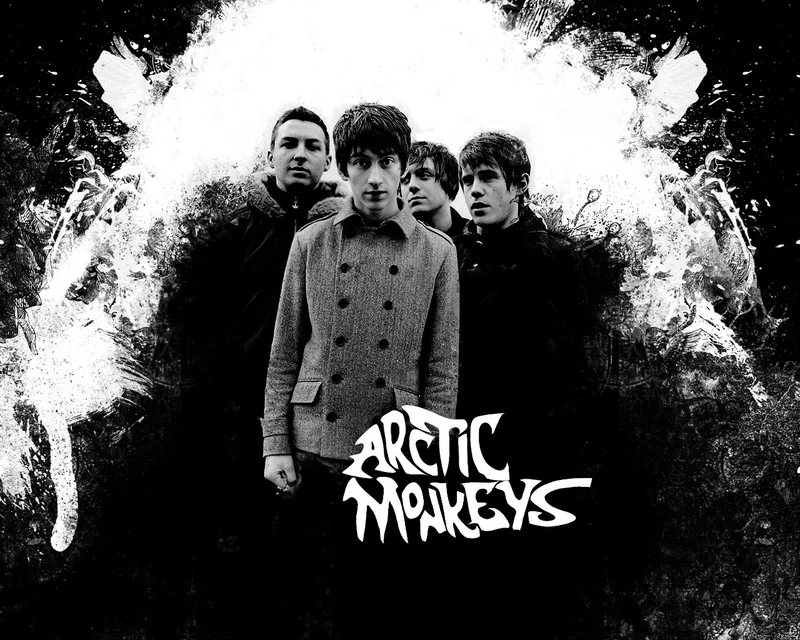 The track has a desert-rock sound to it, in a similar style to Humbug. It’s not fantastic. It doesn’t share the same instant catchiness that ‘Crying Lightning’ had when they released that to kick off their third album. 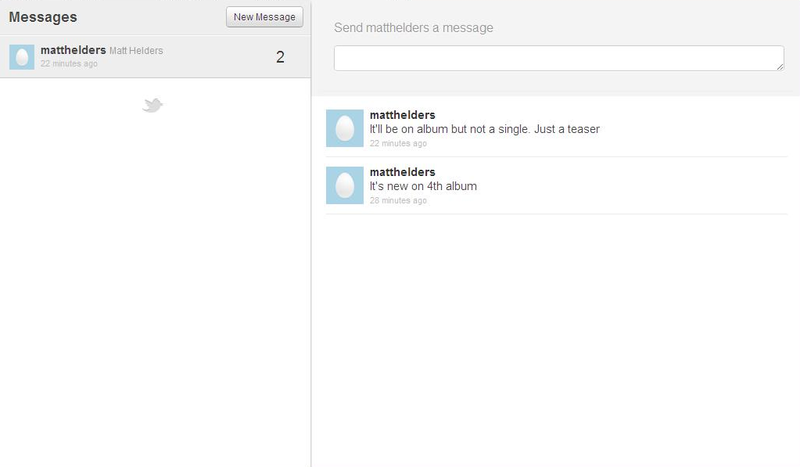 But Helders has admitted it’s only a teaser. Despite Josh Homme apparently not having anything to do with production this time around, he appears to have left his influence on this band. The song is definitely good enough to give us another reason to be excited for the Spring. We tipped this album to rank highly by the end of the year, this taster has made us none the wiser. This entry was posted on 4 March, 2011 at 11:03 pm and is filed under News, Stream with tags 4th album, Arctic Monkeys, brick by brick. You can follow any responses to this entry through the RSS 2.0 feed. You can leave a response, or trackback from your own site.